The harrowing loss at Perth after the high of Adelaide was largely and rightly attributed to a majorly flawed team selection. So with the series tied at one all and two Tests to go, it was of paramount importance that Virat Kohli and Co got the team selection right for the third match. 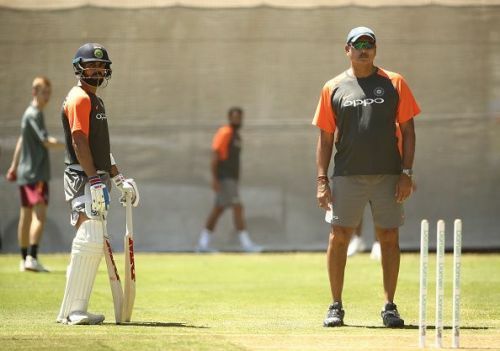 Now that the playing XI for the Boxing Day Test has been announced, it’s time to have a close look at the squad and see whether this is the best team that India could have come up with. The biggest selection headache for India coming into the Melbourne Test was at the very top. Both the openers had performed abysmally in the last two matches, and seemed low on confidence. It would have made no sense to keep either of them for the Boxing Day Test. By dropping both of them, the Indian think tank has taken the right call. As to who will open the innings for India, it is likely that Mayank Agarwal will be partnered with Hanuma Vihari. There was, of course, the option of Rohit Sharma too. Rohit is a giant in the limited overs format and opening with him could have been a defining moment in his Test career, if he succeeds. 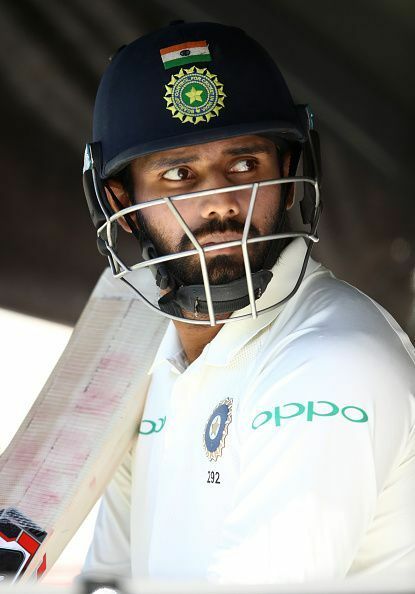 On the other hand, Vihari has the right technique and temperament required to open the innings and has been recommended by Sanjay Manjrekar for the opening slot, so opting for him again seems to be a good decision. By picking Vihari in the team in place of Hardik Pandya, Kohli has given the right signal - that performance matters. Dropping Vihari after a good performance at Perth would have been grossly unfair. Moreover, he provides a second spin bowling option, which could come in handy in the later stages of the match. Similarly, having Rohit in the XI bolsters India’s batting. The middle order of Kohli, Pujara and Rahane selected themselves. After the failed experiment of all-pace attack, India have rightly reverted to a balanced attack of three pacers and a spinner. Umesh Yadav had to be dropped as he was clearly the least impressive bowler at Perth. With Ashwin out injured, the choice for a spinner was between Jadeja and Kuldeep. Though Kuldeep had done well in the limited overs matches against Australia, he lacks experience in the Test format. Moreover, Jadeja brings in much needed batting prowess to a longish Indian tail. All things considered, it can be safely said that India have selected the best possible XI for the Boxing Day Test. In their quest for a historic Test series win they fumbled at Perth, but they would hope that this set of 11 players will bring them back on track for that elusive goal.